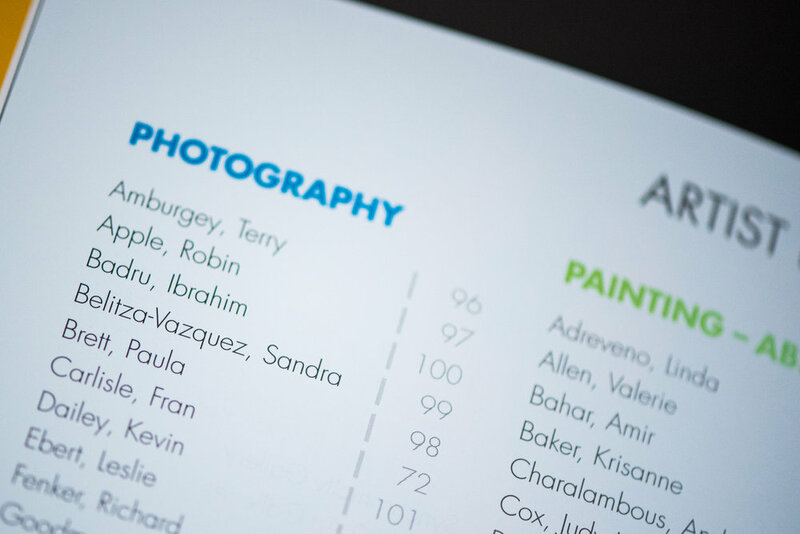 Blink Art is a a division of ADC, Art Design Consultants, Inc., a company that has been helping clients find the perfect artwork for over 25 years! 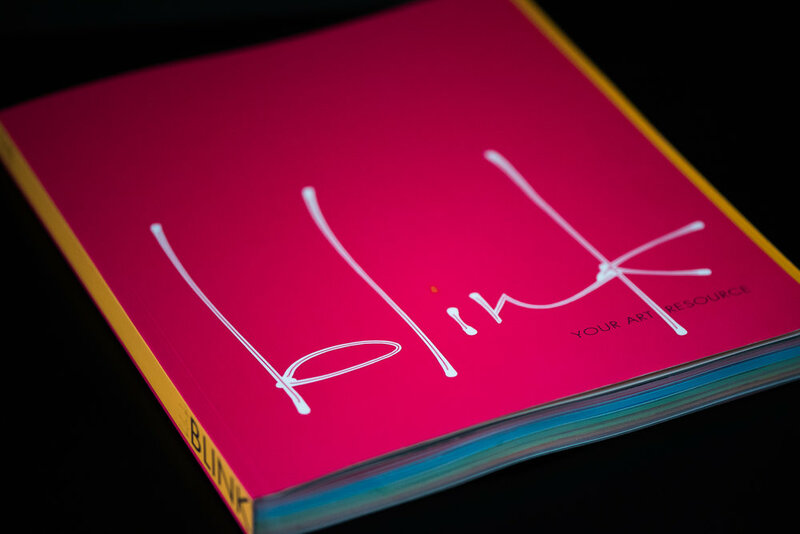 Blink Art began with the first Blink Art Resource annual trade publication in 2015, with the goal of connecting artists directly with the top designers, art consultants and galleries in North America. Blink Art Resource has quickly become a trusted resource for art buyers to efficiently purchase and commission artwork from professional artists. Source artwork from the nation's most talented and professional artists for design projects. 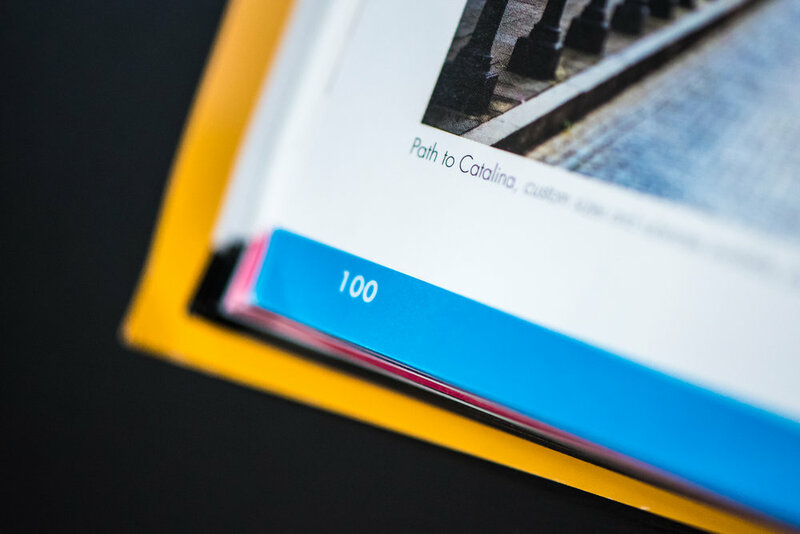 Blink Art Resource continues to be the top resource for design experts. 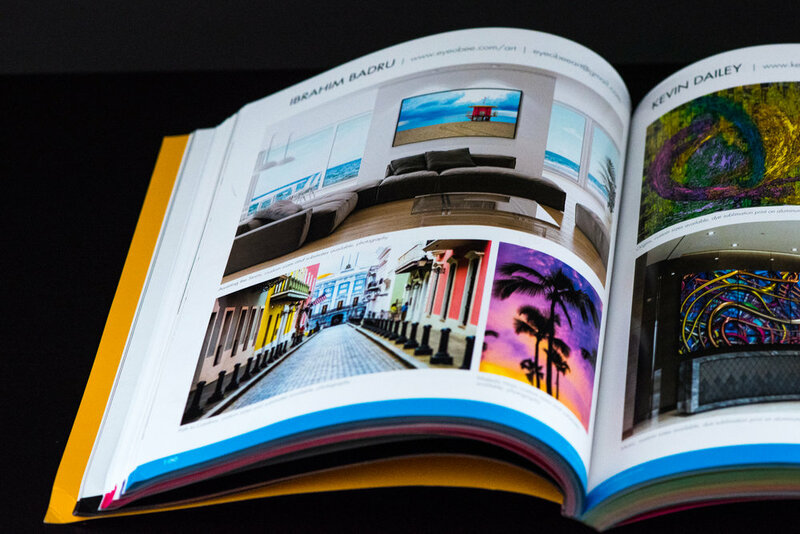 A cross between a portfolio, artist directory, and a trends reference, Blink Art Resource is a beautifully designed print art sourcebook for interior designers, art galleries, and art consultants.